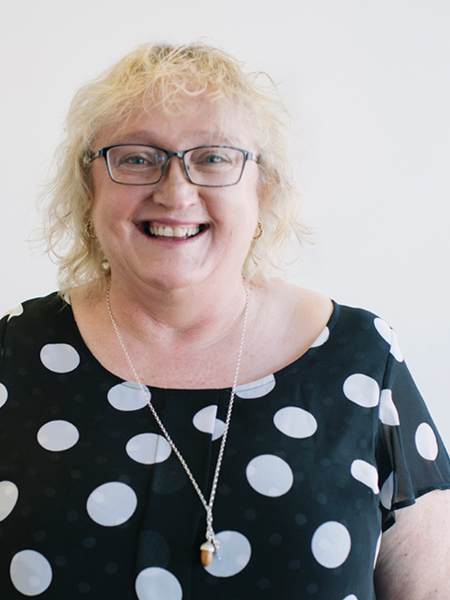 Anne is a Registered Legal Executive who specialises in property law and conveyancing, and private client work such as trusts, wills, powers of attorney and estates. Anne has worked as a Legal Executive for 12 years in boutique law firms in Ponsonby and on the North Shore. Anne enjoys riding her motorbike with her husband, family and friends and particularly enjoys road trips through New Zealand. She has four grown children and is enjoying her new found "freedom" which keeps her busy in her own time.